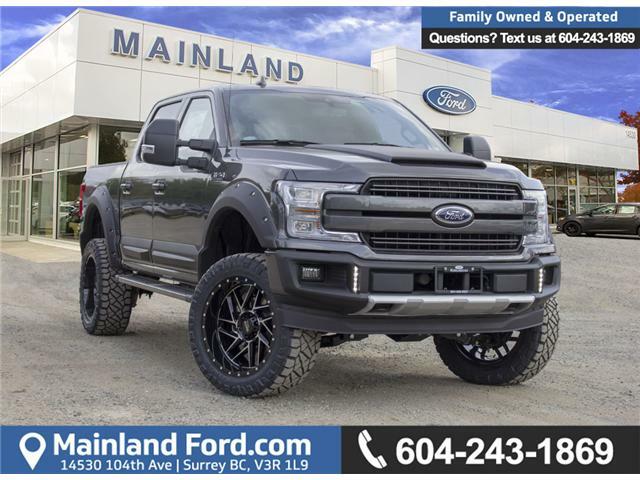 Ford Custom Truck Center is a division of TAG Customs and is the Lower Mainland’s largest custom truck customs shop. 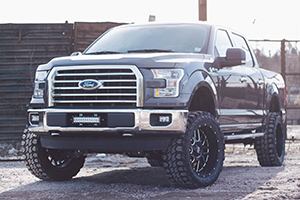 We pride ourselves on providing a massive selection of custom accessories that creates custom vehicles that are truly one-of-a-kind and still maintain your Ford Warranty! No custom project is too big or too small! 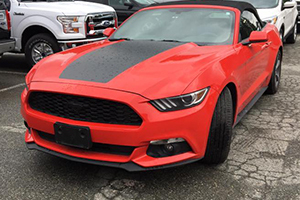 Come to the Lower Mainland’s unparalleled customs shop to get unparalleled service and results. 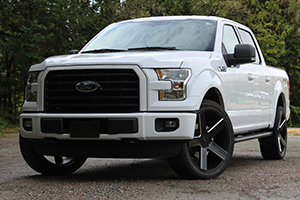 Our passion for high level craftsmanship in our products is driven by the satisfaction of a happy Custom Ford Truck Center client driving away with a huge grin on their face. 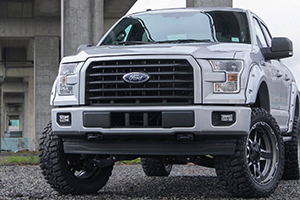 A frequently asked question at TAG Customs is where should I start with customizing my vehicle? Below is a short list of some of our most popular accessories and custom products. While you can always dream up whatever you may want to create, this list can help you get started! 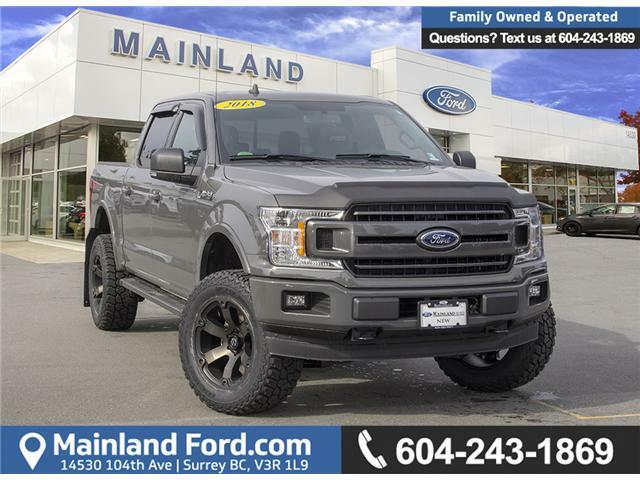 Our Ford Custom Truck Centre works on all makes and models and offers customization and accessories for most vehicles. 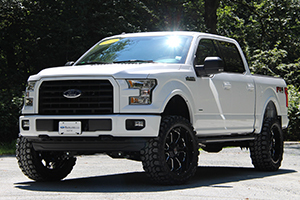 We specialize in Ford trucks, Mustangs, and other Ford performance vehicles. We would love to hear from you, please contact us with any questions you may have for us! 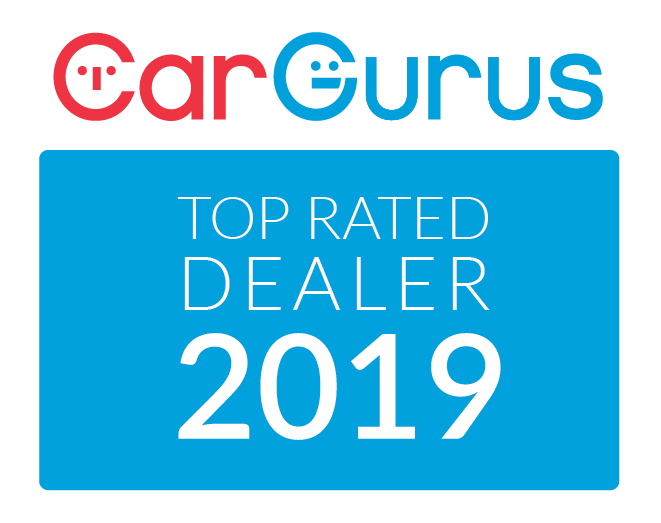 We are here to help and make your custom ride a reality. 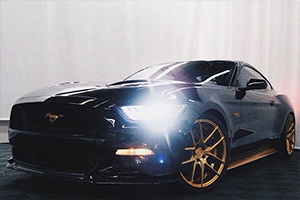 See our full selection of Custom Vehicles! $86,721 x 84 Months @ 4.99% APR (estimated financing rate, cost of borrowing $16,204). Taxes included. $89,825 x 84 Months @ 4.99% APR (estimated financing rate, cost of borrowing $16,784). Taxes included. 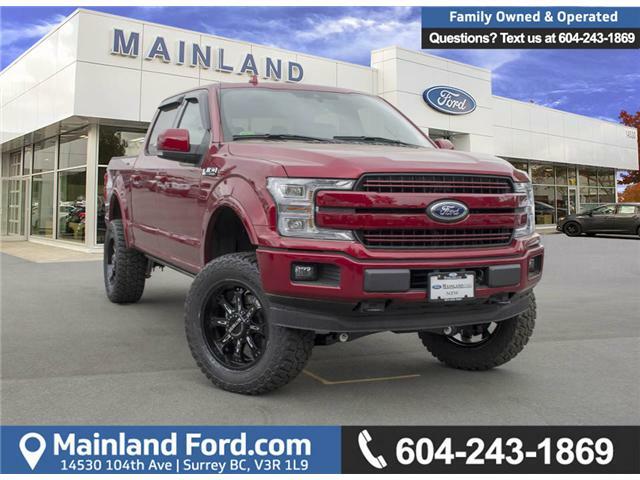 $68,598 x 84 Months @ 4.99% APR (estimated financing rate, cost of borrowing $12,818). Taxes included.